Brion Hurley decided enough is enough — we need to start fixing things now for our future generations. Brion gets his superpower from Lean and Six Sigma methodologies. 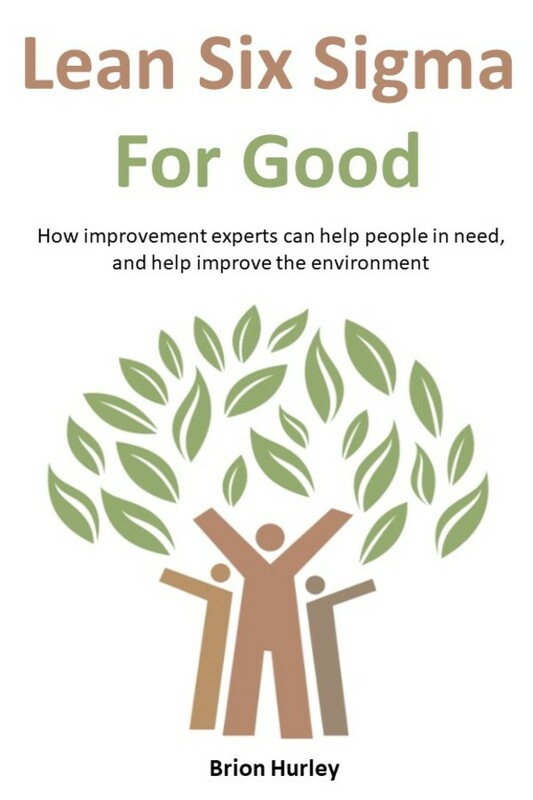 In his new book, titled “Lean Six Sigma For Good,” Brion states that Lean and Six Sigma work to solve issues in nonprofit organizations as it does in for-profits. On September 25, 2015, the 193 countries of the United Nations (UN) General Assembly adopted the 2030 Development Agenda, which consists of 17 goals and 169 targets. Purposeful goals lead to a happier life. Pick a cause that resonates with you. Sustainability is a resource that both present and future generations depend on. Brion Hurley’s “Lean Six Sigma For Good” is a well-written concise book. A must-have for every generation from baby boomers through millennials and every future generation as this information is timeless. It is available in both ﻿Kindle and paperback formats. Brion Hurley is certified as a Master Black Belt and Lean Master, and has numerous sustainability certifications, including CISR Certified Practitioner. He owns Business Performance Improvement (BPI), a Lean Six Sigma consulting firm in Portland (Oregon) focused on sustainability. 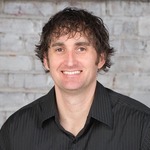 He currently teaches Six Sigma and Lean classes, working as a consultant for 6sigma.us and works in the Pacific Northwest (Portland, San Francisco, and Seattle), and facilitates lean events and kaizen workshops. Brion also volunteers his time with local nonprofits through Lean Portland.